0 to 2 years of C/C++ development in EDA enviorment. 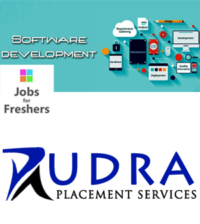 Proven proficiency in C++ programming language and data structures. The ANSYS Apache, Bangalore R&D team is looking for a software developer to help design and develop complex in-memory, core C++ data structure and algorithms. As a member of the team, you will be involved in an agile, fast paced team that produces physical layout modeling, design exploration and generates software that supports ANSYS Apache flagship products. 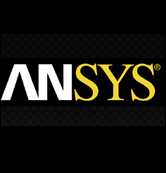 Founded in 1970, ANSYS employs over 2,000 employees, many of them engineers with advanced degrees and extensive training in fields such as finite element analysis, computational fluid dynamics, electrical engineering and design optimization. ANSYS is passionate about pushing the limits of its world-class technology, so our customers can turn their design concepts into successful, innovative products.ANSYS develops, markets and supports engineering software used to simulate how product designs will behave and how manufacturing processes will operate in real-world environments.